A 36-year-old Wellsville woman was charged with Criminal Possession of a Controlled Substance 5th on November 15, 2018 following the report of a domestic disturbance. According to New York State Troopers, during an investigation into a reported neighborhood disturbance, officers interviewed Tonya L. Armstrong. During the interview, Armstrong handed Troopers a bag that contained cocaine. Armstrong was processed and arraigned in the Friendship Town Court. 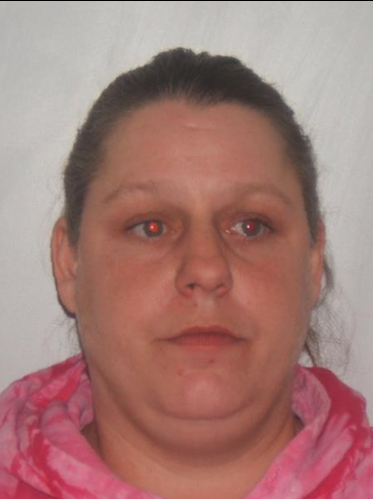 Armstrong was released, and is to appear in the Wellsville Village Court at a later date.